Have you ever thought about the special sacrifices that had to be made in order to get astronauts up to the moon? 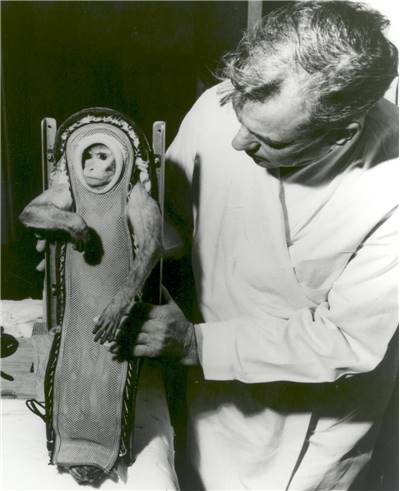 Since the early days of space exploration scientists used animals in space programs. 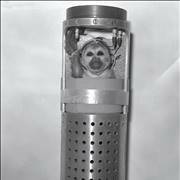 Monkeys, dogs, cats and other animals were sent into space missions. Many animals - mainly monkeys and dogs helped scientists learn more about "great unknown". These animals were sent to space to investigate the biological processes, the gravity, and the effects of space flight on living beings. 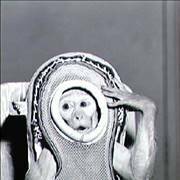 Monkeys are used often used in this type of tests because they had very similar body structure to humans and sometimes were trained to perform several tasks during the flight. 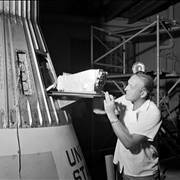 During Cold War, USA and USSR carried many missions with animals in space. But why are space animals so important? What were the first living animals to survive orbital flight? Learn more about animals in space and how they helped with space exploration. 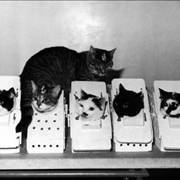 Animal research beyond Earth’s orbit began during 1940’s. United States launched the first animal space mission in the late 1940’s. The first monkey who went into space was Albert. 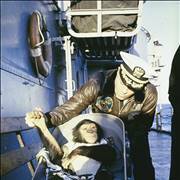 Ham was the first chimpanzee launched into space. 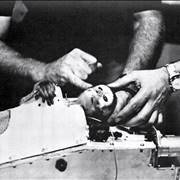 The chimp Enos was the first non-human primate in orbit. 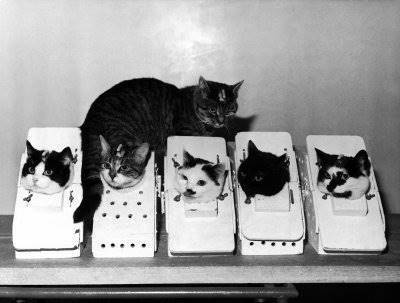 Félix and Félicette were the first cats in space. 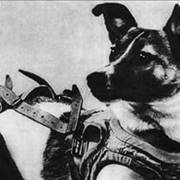 Laika was the first dog in space and the first living creature who reached earth orbit. Female dogs are better candidates for space programs because they had better temperament in small enclosed spaces. 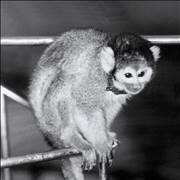 In order to investigate possible missions to Mars, many squirrel monkeys will receive a low dose of radiation (NASA). Over 60 years of space animal experiments, greatly improved our knowledge of the universe and reduced human injuries and loss of life in space exploration. Space monkeys are also known as Monkeynauts! If you want to learn a little more about these furry astronauts, read all our articles.